This installment of The Five Count featured an exclusive interview with one of the greatest hip hop duos in history, Gift of Gab & Chief Xcel! 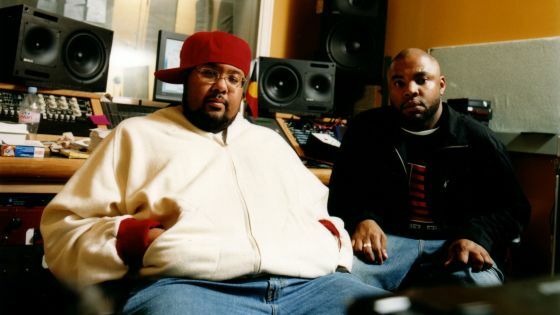 Gab & Xcel are best known as the hip hop duo Blackalicious. Formed back in 1992, Blackalicious are responsible for classic albums like Nia, Blazing Arrow, and The Craft. During the show they discussed how the two of them got together, the process they use in the studio to craft songs, and their new album Imani Vol. 1. It’s another classic! During the rest of the show we discussed whittling stuff out of fish, tried to sell the listeners old episodes of the show for a hefty fee, reminisced about the night Papa Roach came to town, and played a bunch of tracks from the new Prince album. Please, nobody tell Prince!